Booking an independent tour to North Korea can seem a bit overwhelming at first. How does it work? What are the options? How do I get in and out, and how do I get a visa for North Korea? These are just starting points for many intrepid travelers. If you’re interested in a private tour to North Korea, the best option is to contact one of our staff; we’re always happy to assist and work with you to tailor an itinerary to suit your needs as best as possible within the framework of North Korean tourism. That said, this blog is designed to tackle some of the main questions people have about independent tours. 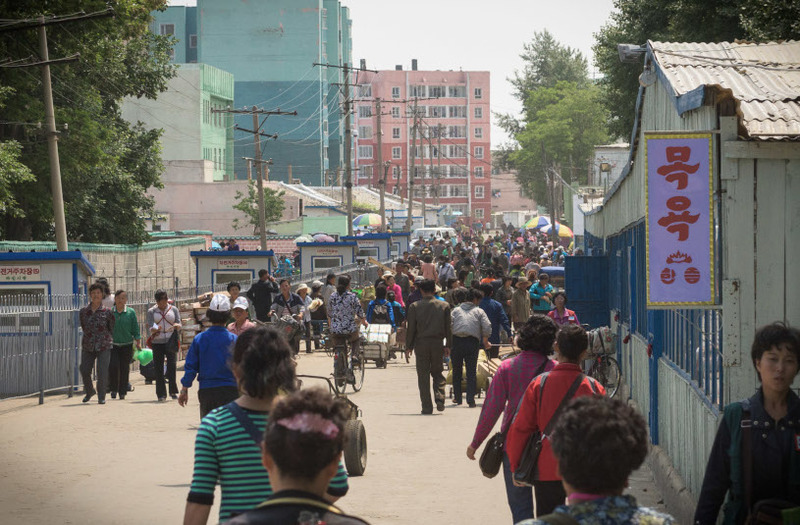 How does an independent tour to North Korea work? 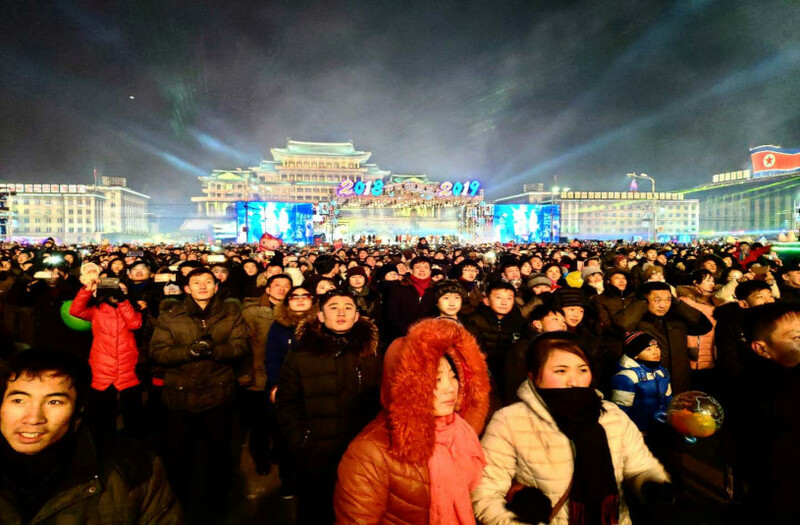 An independent tour or private tour to North Korea means you won’t be with a group or one of our Western guides (although that service is available for extra charge). It will just be yourself (or your group) as well as a local driver and two local Korean guides. There are several languages which are readily available: English, Japanese, Spanish, French, German and of course Chinese, but it’s also possible to make special arrangements to have other language speakers as well, so don’t hesitate to ask us about that. We prepare everything for you and arrange to either meet you in China or, if travelling from Russia, we arrange for your documents to be prepared for you to pick up before the trip. You’ll then make your way into the country and meet your local guides at the airport/train station or customs border depending on which border you enter by. Please note you need to be with your guides whenever you’re outside of the hotel. Wandering off alone can have serious repercussions. How do I get in and out of North Korea? There are a few different border crossings and options: most people travel to Pyongyang, so to get there you can either fly from Beijing, from Shenyang or from Vladivostok. Occasionally flights are also operated to and from Shanghai. For a cheaper option you can take the train from Beijing or even make your own way to Dandong and go by train from there. It’s also possible to cross from Dandong to Sinuiju by bus or to walk across land borders from Tumen-Namyang and Hunchun-Wonjong to visit the Rason Special Economic Zone. This is easy; we will need some fairly straightforward documents, a passport-style photo (digital) and a scan of your passport. We don’t need your passport at all and we can do the whole process remotely. Visas are rarely refused, with the main exception being undercover journalists who are required by law to travel on journalist visas. What are the advantages of independent travel to North Korea? There are good reasons to consider both, but ultimately it comes down to what kind of traveller you are. Some of the obvious advantages to an independent tour to the DPRK are that you don’t have to share your local guides with a group, you can tailor your own itinerary (within reason) and move at your own pace, choose where you eat and which hotel you use. On the other hand, the advantages of joining a group are that you get one of our experienced YPT guides as a tour leader, you can meet a diverse group of travellers from all around the world and, of course, the cost is lower.